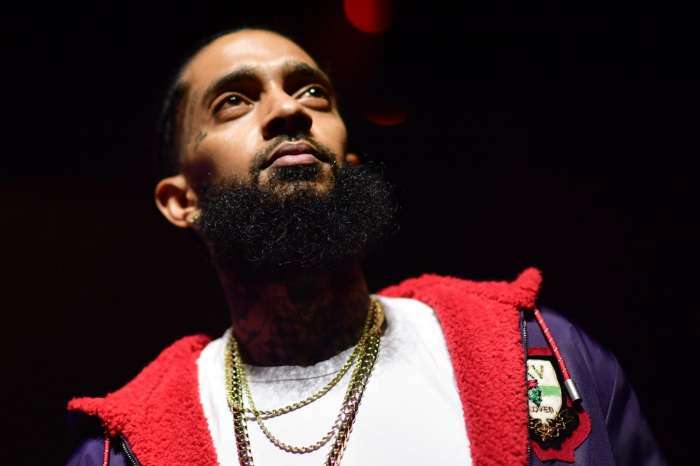 Since Nipsey Hussle died, more than two weeks ago, people from all over the world have been inspired by his amazing personality and kindness and have been professing love and peace. 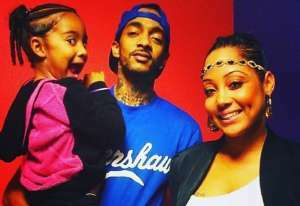 Also, a lot of people have dedicated various things to the late rapper, from clothing to music and more. 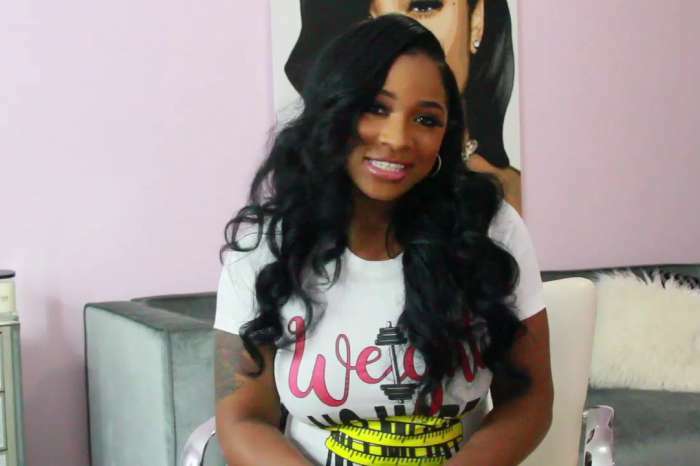 The Shade Room is here with more emotional news regarding the subject. 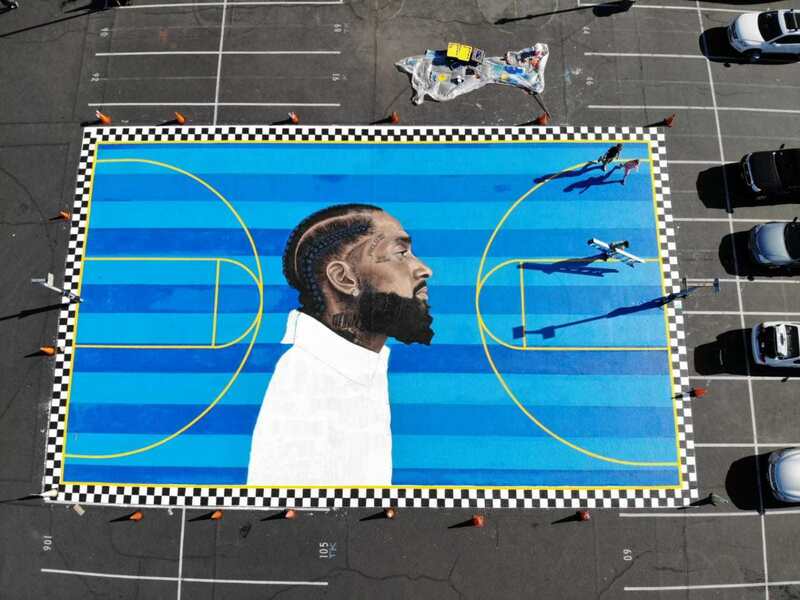 One of the most recent things that have been dedicated to Nip comes from students at Crete Academy. 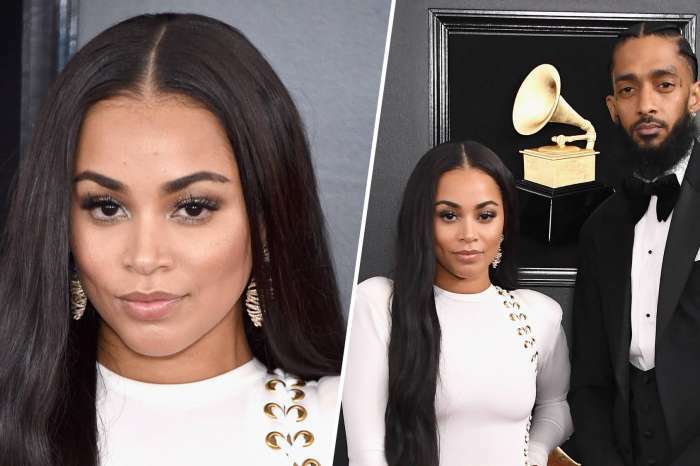 People got emotional in the comments all over again and had various praising messages for the King. 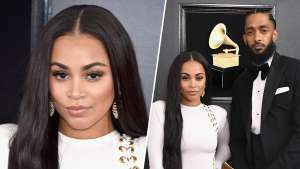 It was recently reported that after Nip’s death, people have been thinking only about Lauren London and the late rapper’s family and their suffering. 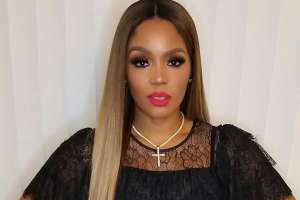 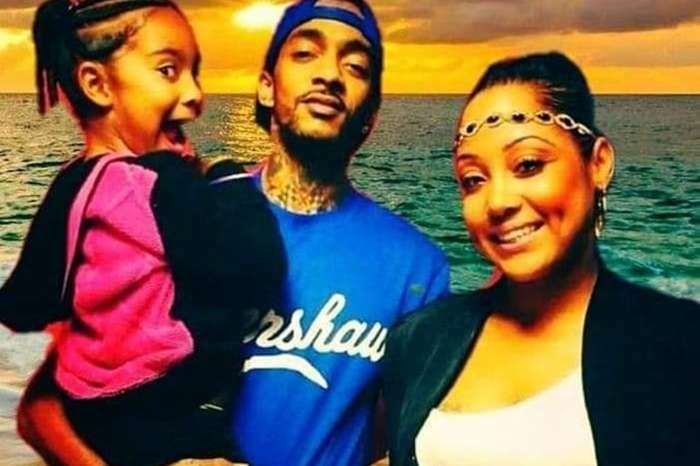 Some fans made sure to mention his other baby mama, Tanisha Asghedom also known as Chyna Hussle with whom Nip had a daughter. 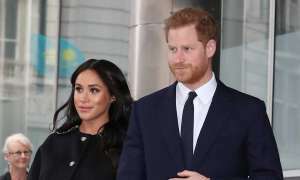 People should also keep her, and her daughter lifted in prayer as well.